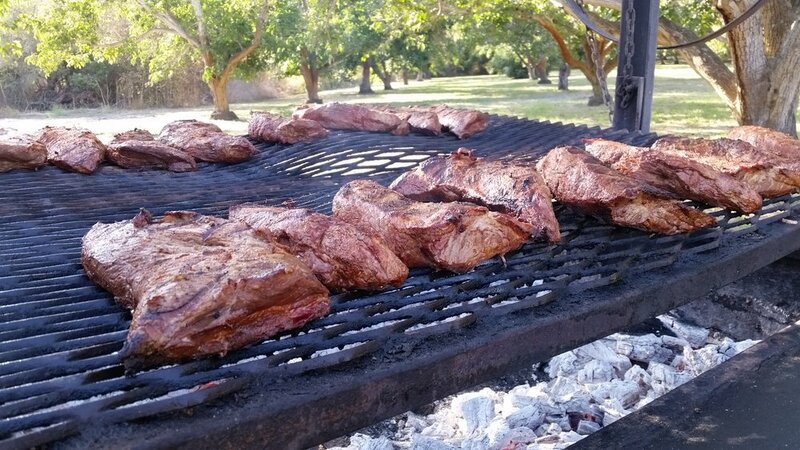 DJ's California Catering provides services to scores of local businesses and government agencies throughout Santa Barbara, Ventura, and Los Angeles. Do you need a continental breakfast with juice and coffee for a 6 AM executive meeting; a last minute lunch for your audit team; a hot dinner for the late shift? The DJ's California Catering team will take care of it! 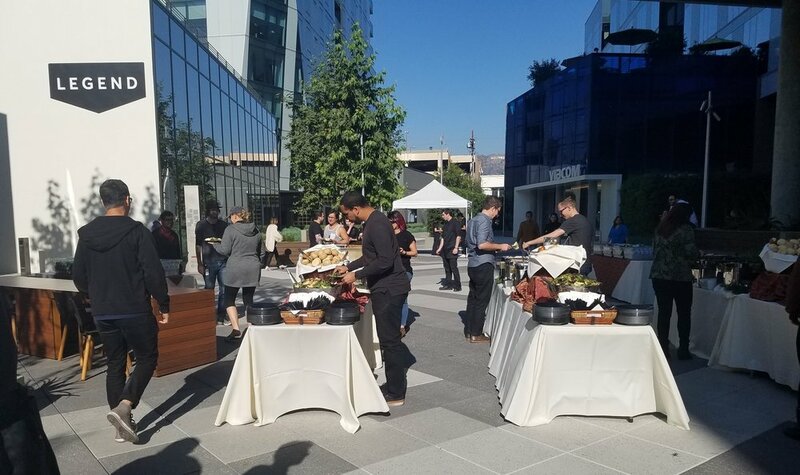 We'll deliver and set up your meal in your conference room or office and provide everything you need for service including plates and utensils. 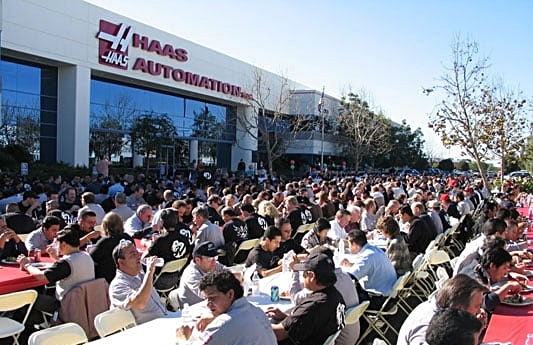 Are you planning an event for the whole company: a quarterly lunch, a safety meeting, or a holiday party? 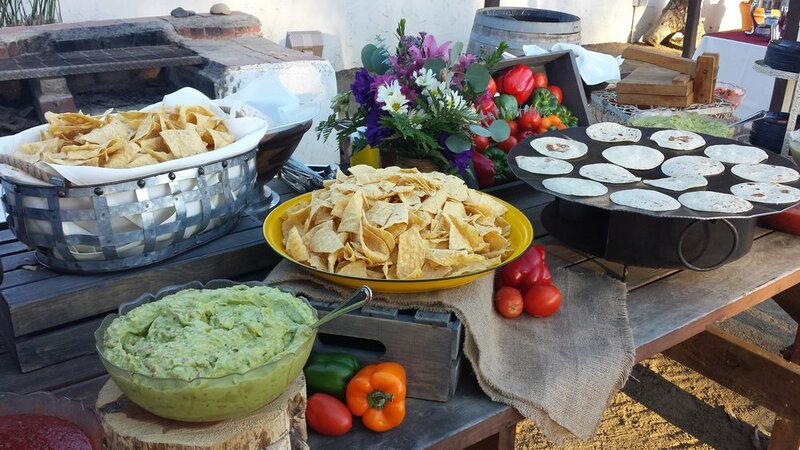 DJ's California Catering will make it easy for you. Our catering team will customize a menu and set of services to fit your needs and your budget. No need to run all over town to order all the necessities for your event. In addition to the food, DJ's can provide beverages, dessert, and rentals such as tables, chairs and A/V equipment. Need a location for your special event? Just visit our Venues Page to see what location fits your vision for your company party. Company picnics are one of our specialties. DJ's offers one stop shopping for all your picnic needs. 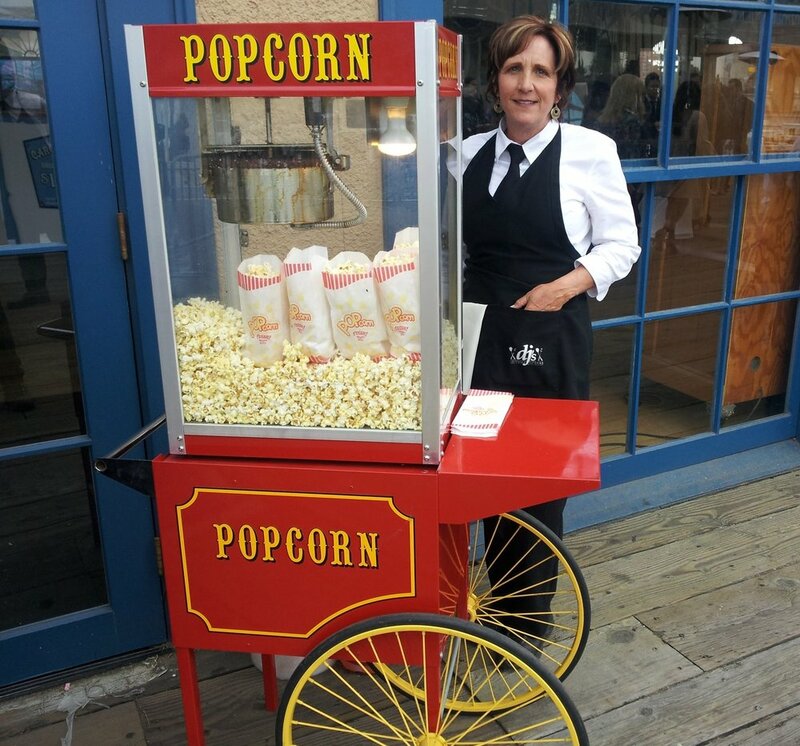 In addition to any food, beverage, and rental needs, we can also supply popcorn carts, cotton candy and shaved ice machines to help create a memorable event for you, your employees, and their families. DJ's California Catering offers convenient 30-day payment terms to our corporate clients. In addition, major credit cards including Visa, MasterCard, American Express, and Discover are accepted for payment.